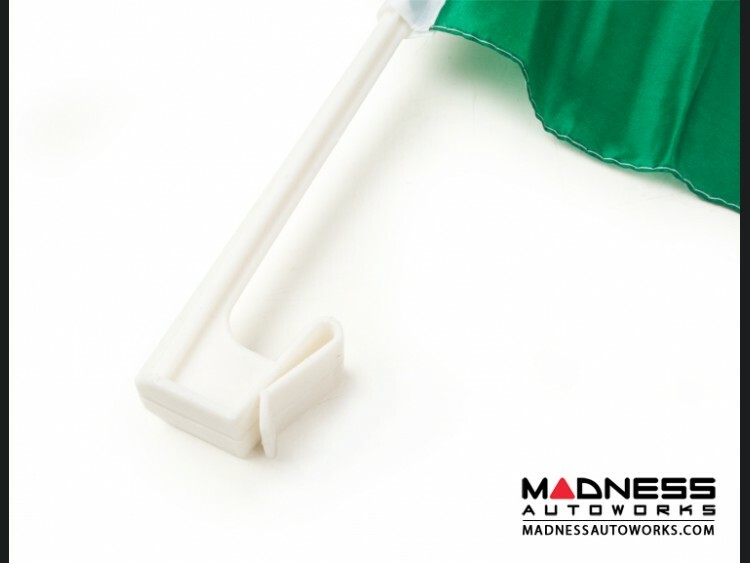 Show support of your favorite car, team or country by flying this Italian Car Window Flag. 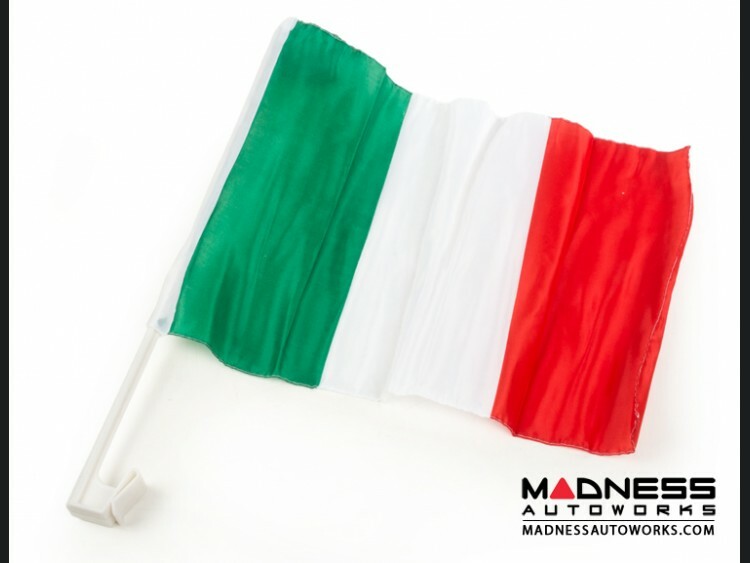 These Italy Car Flags are manufactured out of the ideal fabric for moving vehicles. The white window pole and clip are made of plastic, strong enough for driving. 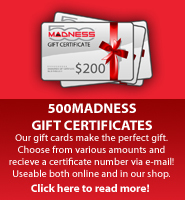 These car flags clip nicely onto most car windows including your 500. 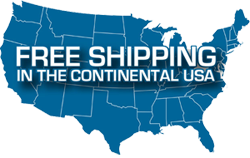 The recommended driving speed is approximately 50 mph or lower and the lifetime of the flag varies depending on the frequent driving speed and weather conditions. This item is not covered by any warranty. 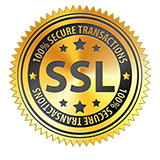 Each one is checked before shipment, but all sales are final on this product.